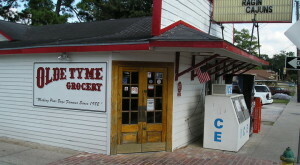 Summer days in Louisiana can be scorchers. 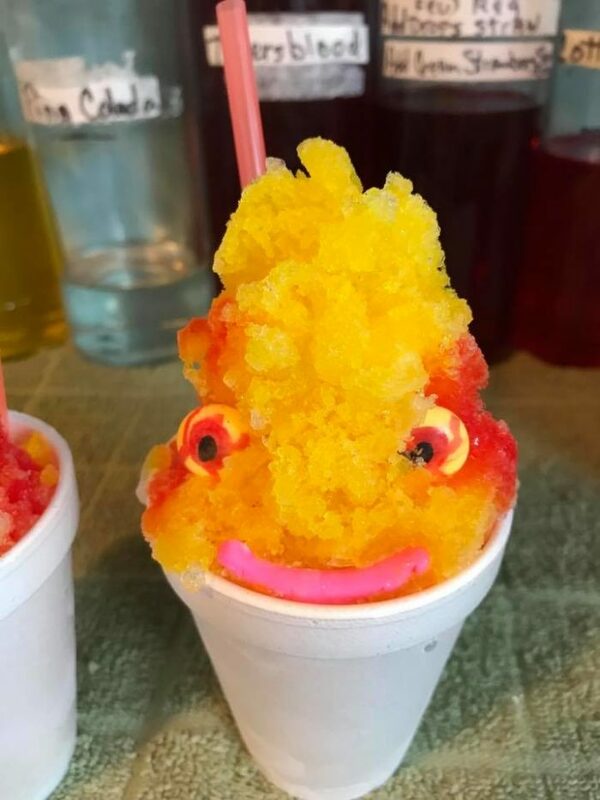 When you’re trying to beat the heat, there’s nothing better than a refreshing snoball to cool you down on a hot summer day. 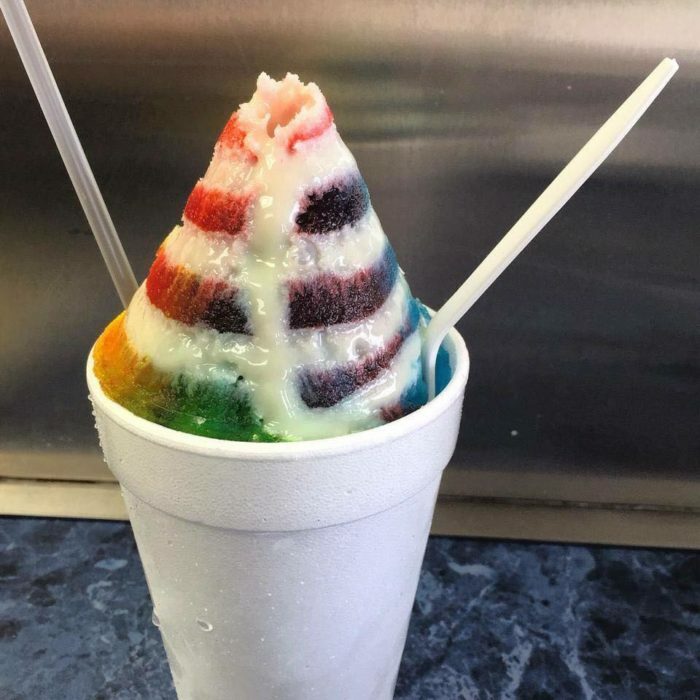 Here are some of our favorite stands in Louisiana (in no ranked order) that are serving mouthwateringly delicious snoballs. 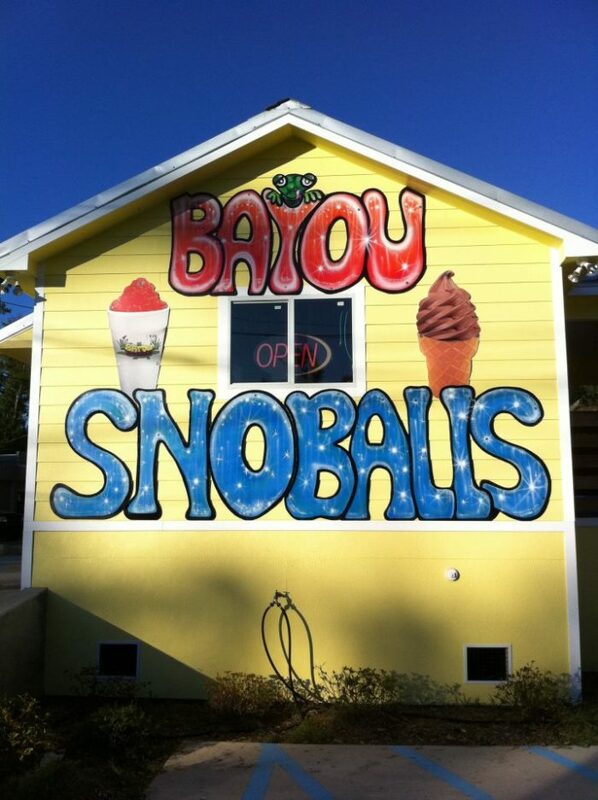 Bayou Snoballs opened in 2011 and quickly became a favorite among Slidell residents. 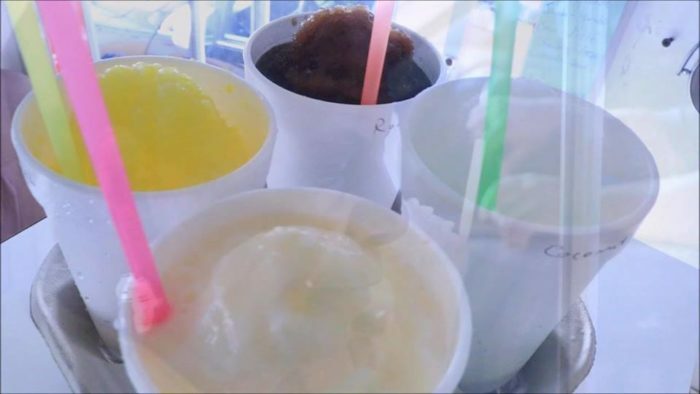 Juicy snowballs, ice cream, sundaes, banana splits, nachos, hot dogs, and more are awaiting your arrival! 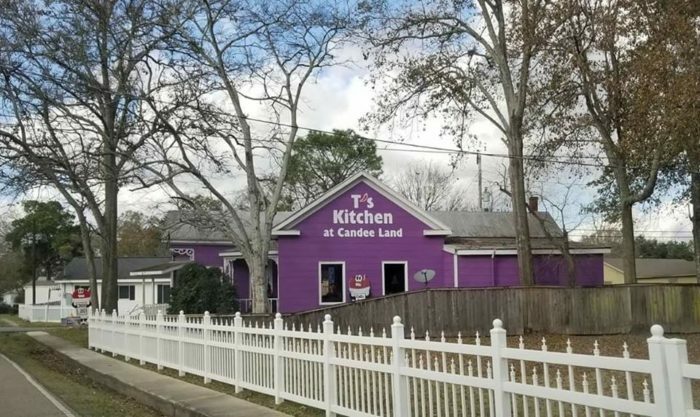 Serving the Lafayette area for over 25 years, T’s Kitchen not only serves tasty snoballs, but also amazing burgers, salads, po’boys, tacos, and more. 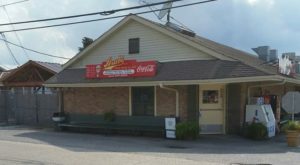 It’s the perfect place to grab lunch and finish it with a snoball for the road. 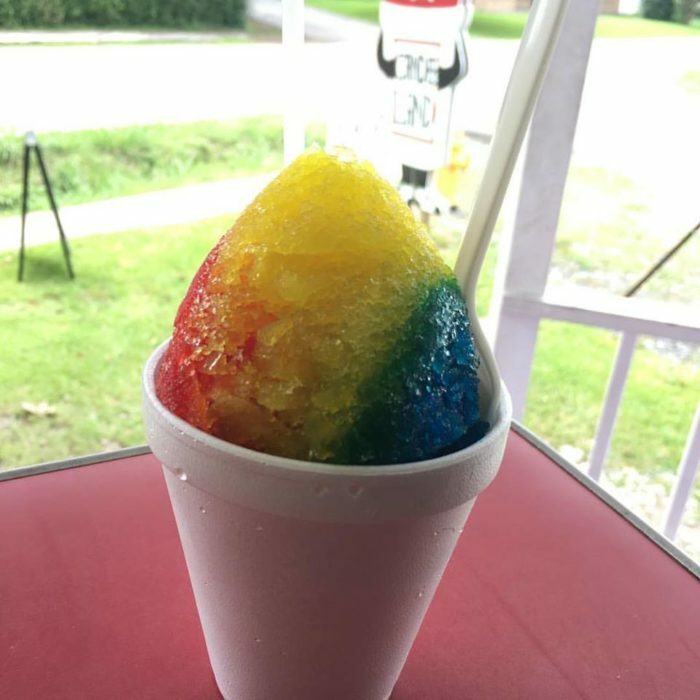 For the best snoball in Lafayette, pay Creole Flavor Sno a visit. 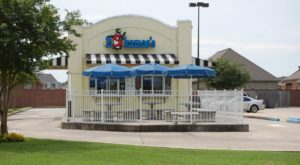 They have over 50 flavors to choose from and also offer soft serve ice cream, nachos, fruit pies, hot dogs, and more. 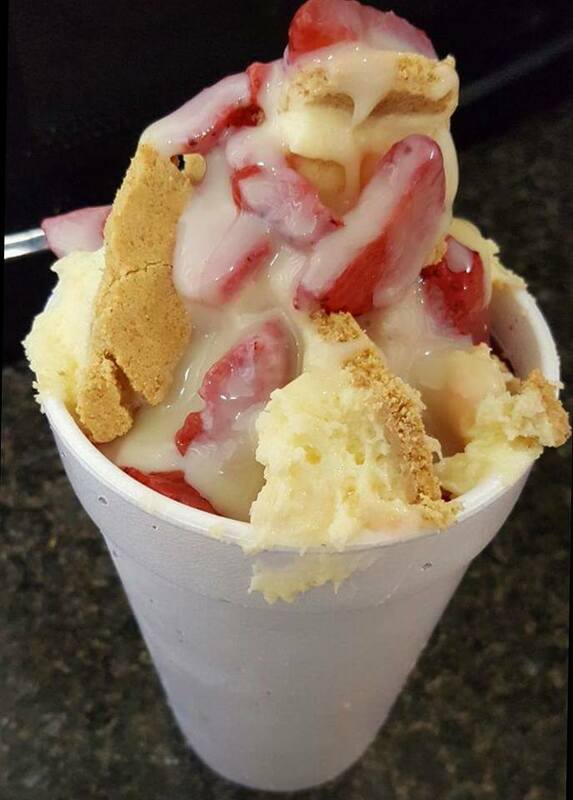 You haven’t lived until you’ve tried a strawberry cheesecake snowcone from D.N.A. 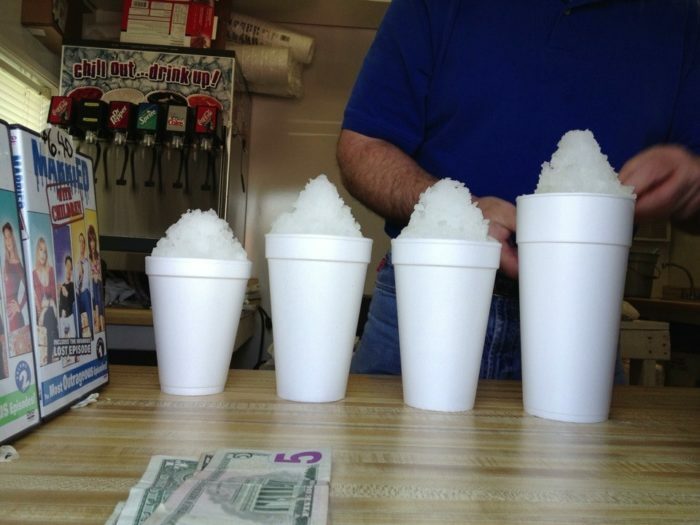 Snowcones. With fresh strawberries and real cheesecake chunks, it’s a meal in itself. 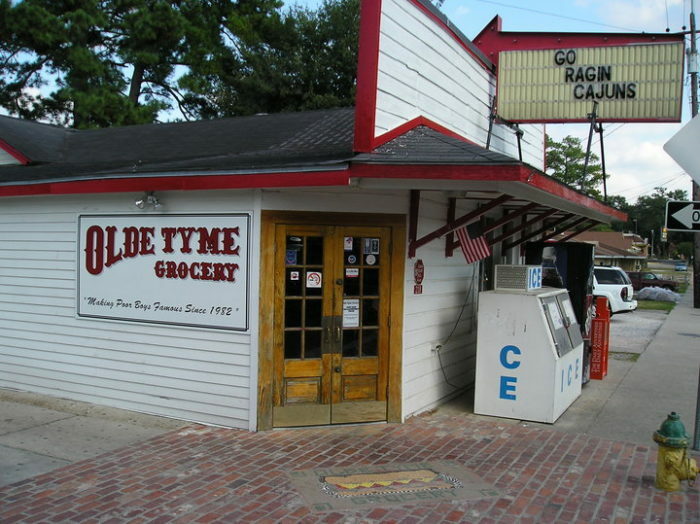 This charming little stand has been delighting Houma residents since 1984. 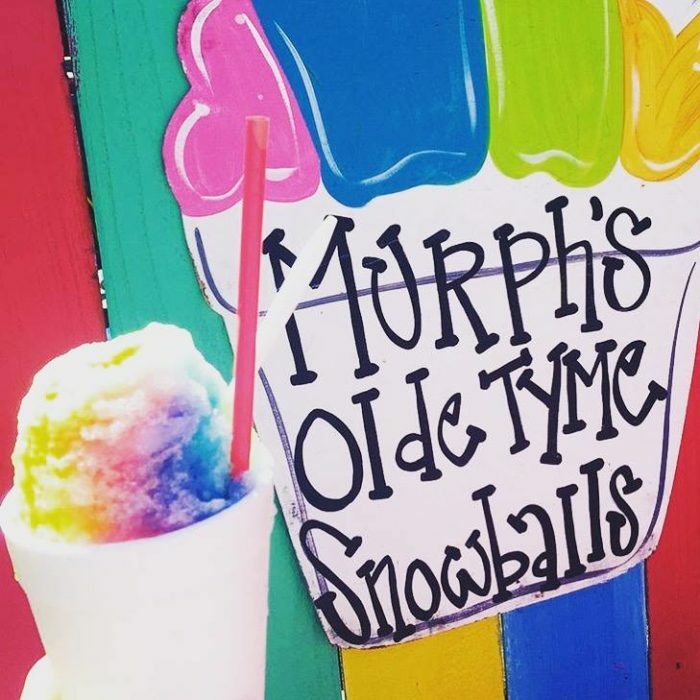 Open all year round and serving old-fashioned flavors you’re sure to love, this is one snoball stand you can’t pass up. 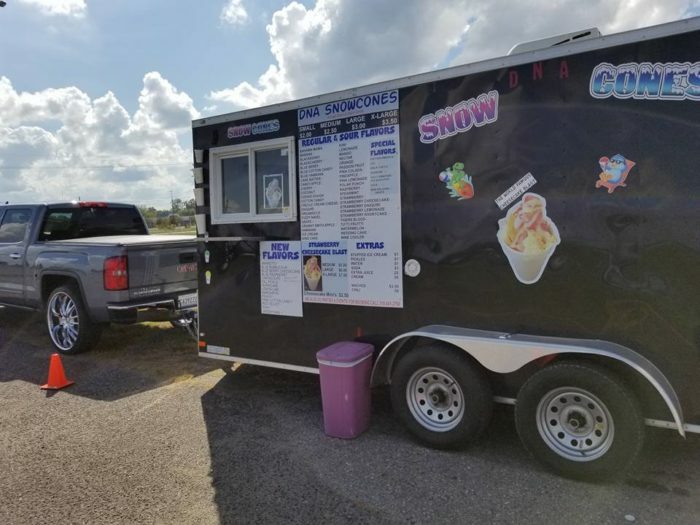 This family-owned snoball stand has been around since 1939 and they’re taking snowballs to the next level with their homemade syrups. 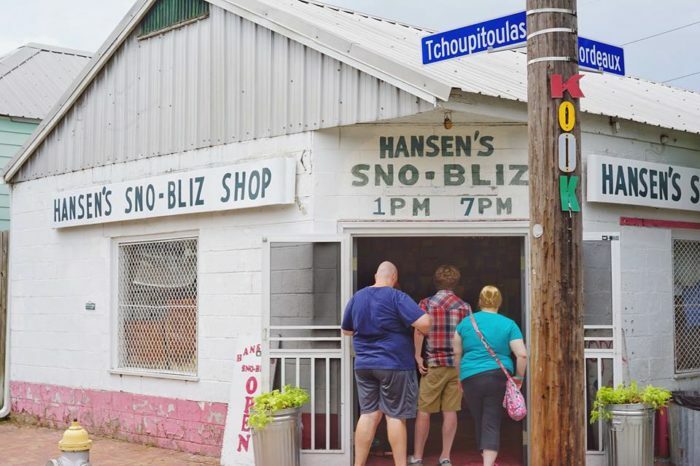 There’s usually a line at Hansen’s, but trust us—it’s worth it! 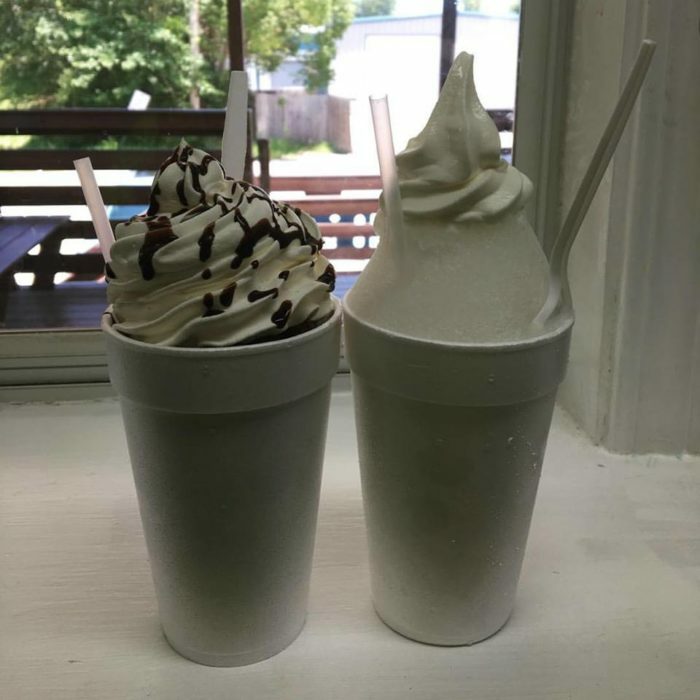 Located right behind Old Tyme Grocery, Myrph’s Old Tyme Snowball Stand is open from April through September and offers dozens of flavors including sugar-free options. 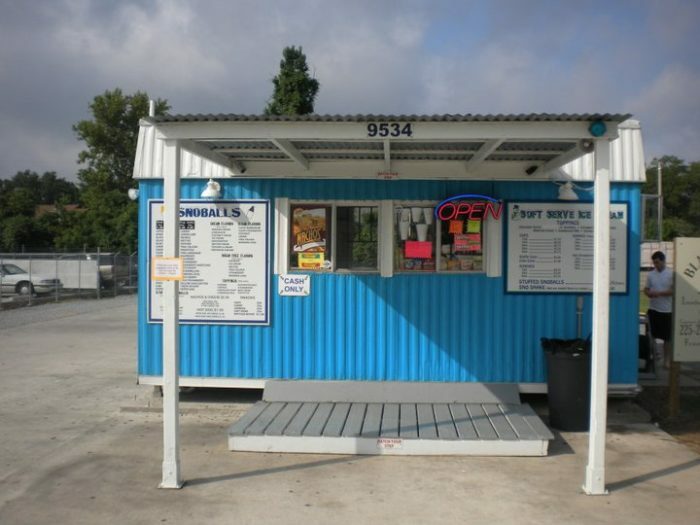 They even have a snoball trailer that you can rent out for special occasions! 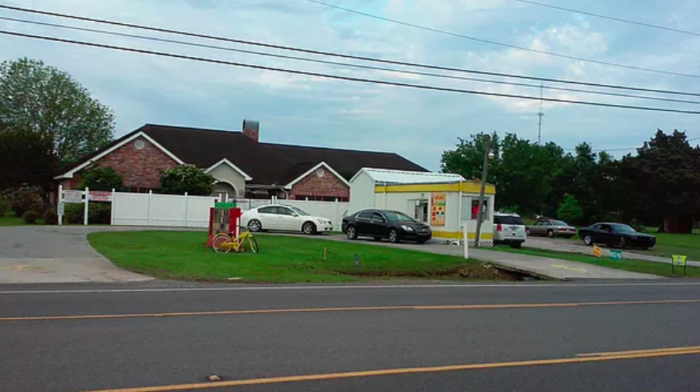 Serving the Baton Rouge area since 2007, SnoMan has expanded to three locations, so you’re never too far away from an ice cold snoball on a hot summer day. 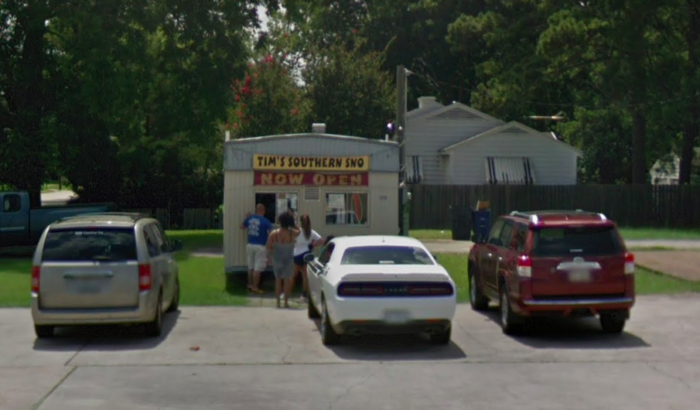 When you’re in the Shreveport area, then you simply have to swing by Tim’s for a snoball or some frozen yogurt! 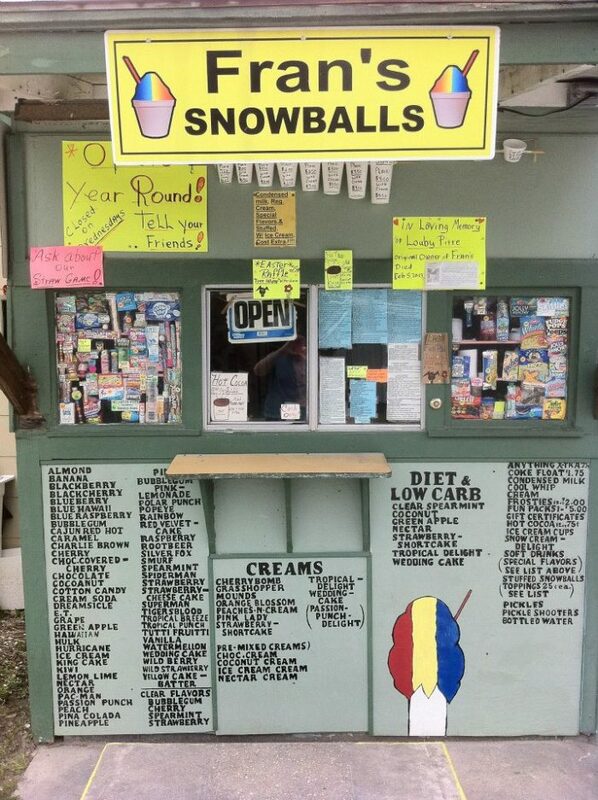 Where’s your favorite spot to snag a snoball? Let us know in the comments below! 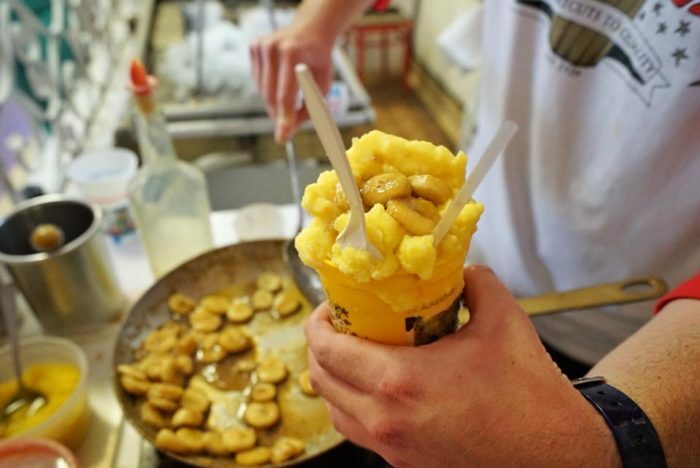 We always love taste-testing your suggestions! 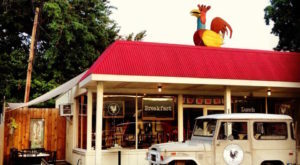 If you’re more of an ice cream person, check out these 10 epic ice cream shops!